Lego 10232 Modular Palace Cinema! Hot piece of news! A EuroBricks user by the name of GRogall has managed to unearth this image from Lego’s online website. 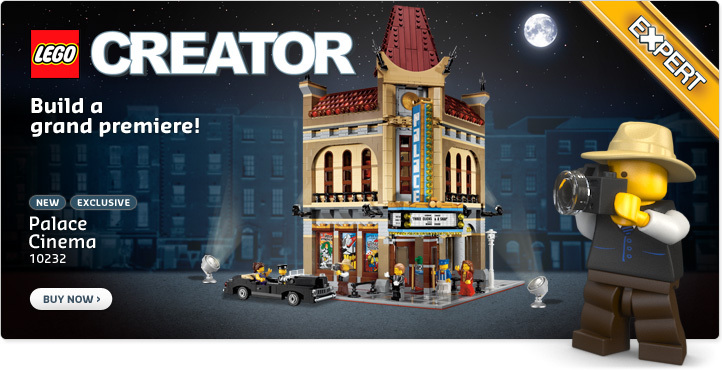 To date, there isn’t any page where you can view details on this set, but it seems legit that this will be next modular building to be released! We’ll be sure to bring you more info as it becomes available to us! Remember our earlier news that Fansproject were developing figures based on the Headmasters line? Well, it would seem that the first figure is now revealed. 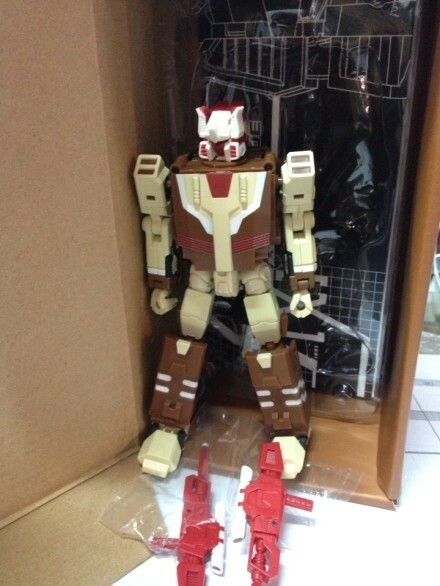 As mentioned earlier, this is a homage to Transformer’s G1 Chromedome. Only 1 picture so far, but you’ll be sure that we’ll bring you more images as it becomes available.